The best place to find or share international student internships and challenges. Find internships posted by companies looking for bright students for their projects. Find talented students for your projects. Praxis experiences come in all shapes and forms. 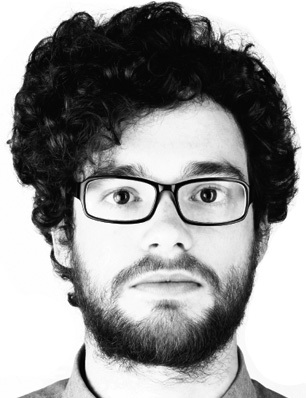 Joris Van der Plaetsen went to Porto to join an international team of students to design and develop mobile app prototypes. Relive the experience in the video above. 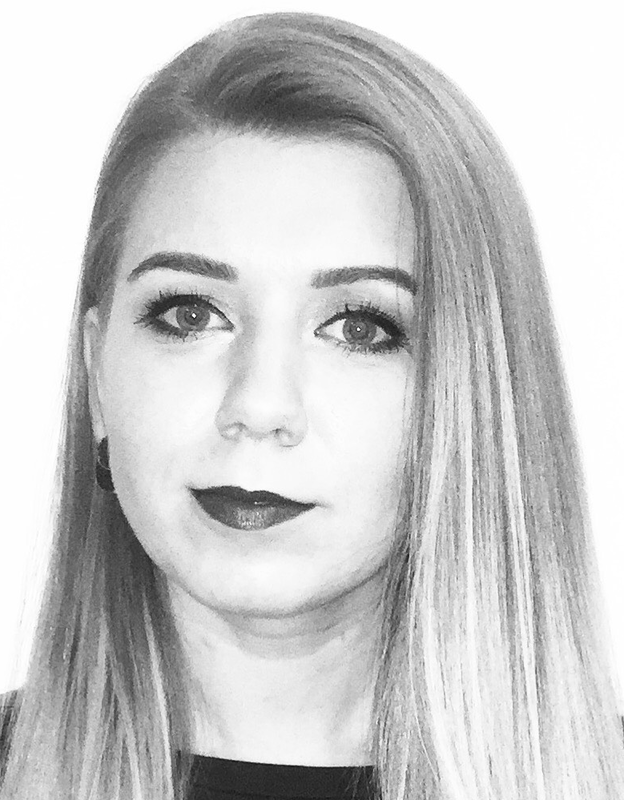 Ten questions for Laura from Lithuania who did her internship in Spain, Valencia as an SEO and online marketing intern. 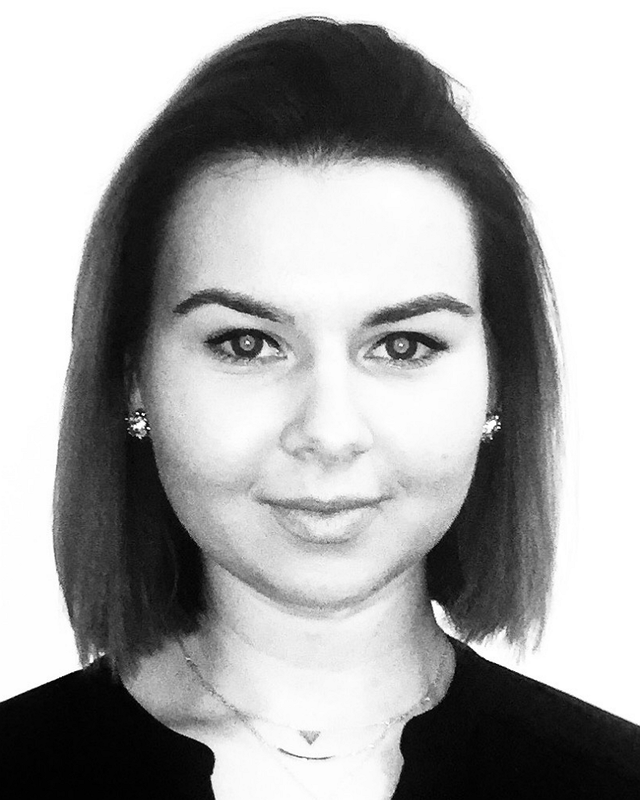 Ten questions for Milda from Lithuania who did her internship in Finland as a research assistant in the National Institute for Health and Welfare. An extraordinary trip where we faced a great deal of tough decisions, but we emerged more grown up, more cooperative and we take home the fond memories of this amazing experience. It is beneficial for students! Find the placement that fits you the most by creating and designing your own dream internship. Let companies find you by describing what would you really like to do during your internship. You have a chance to stand out in the competitive placement market through Praxis Talents – it`s so much more than just a simple motivational letter! It is beneficial for companies Find the interns that best fit your organization‘s culture by submitting real-life challenges for the whole Praxis students` community. 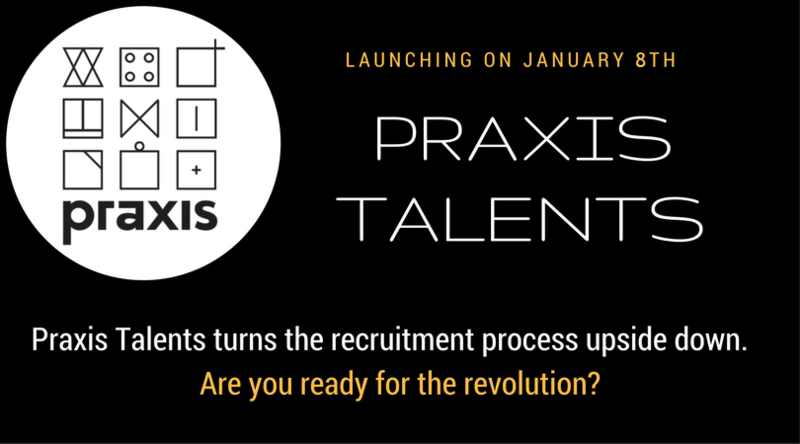 Praxis Talents is the speedy way to discover the most motivated students and engage young talents eager to develop fresh solutions for the issues you are facing in everyday work! Find that perfect match through the new and innovative features brought to you by Praxis Talents! Recruitment has never been so fast, so easy and advantageous. Your contribution to PRAXIS – the European Centre for Internship/Challenge Excellence – may be much more important than just trading Internship/Challenge in the European market. You may join the PRAXIS Network and take part in shaping the European Centre for Internship/Challenge Excellence. Do you need more information? Do you have any question, request or suggestion to make us? By filling in the contact form below you can submit your question directly to our Corporate Communications department. We maintain for you a resource of information on the Internship/Challenge educational paradigm. Whether you are a student or a provider you may search our resource to find capital information and the announcement of upcoming events. There is a worldwide network of your peers relying on Praxis to improve their Internship/Challenge experience. Many of them are probably facing the same challenges as you are now. Share your experience and benefit from the Praxis community.